Curatio International Foundation research team consists of people with common vision. 20 years of research and analytical experience, shapes the best environment for yang professionals oriented on development. Research Department team is always looking for talented and hard-working people and offers them a real environment to improve and develop their professional skills through the internship program. George Gotsadze’s area of expertise is health care financing, health policy, health systems research. He is an author of more than 15 publications in peer-reviewed journals and book chapters. George Gotsadze has published articles in Health Policy and Planning, Health Policy, Social Science, and Medicine. He served as a consultant in numerous Low-Middle Income Countries (LMIC). More recently he has been examining the transition from external aid support by LMIC and sustainability issues. 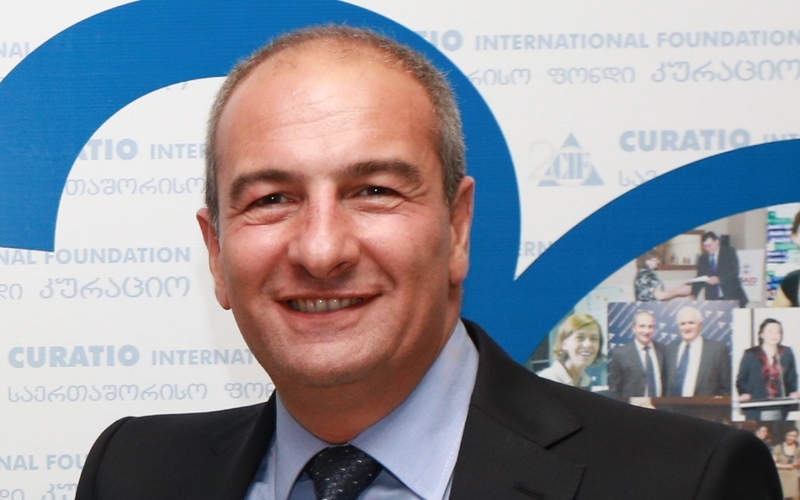 George Gotsadze leads Curatio International Foundation since 1996. He is an associate professor and teaches health care financing at the School of Public Health, Tbilisi Medical University. In March 2015, George Gotsadze became Executive Director of Health Systems Global, the first international membership organization, dedicated to promoting health systems research and related knowledge translation. Ivdity Chikovani has more than 10 years experience in public health and public health research. She is leading the Research Unit at Curatio International Foundation. Ivdity Chikovani served as a researcher in numerous research project investigating health systems issues, public health problems, behavioral issues. Dr. Chikovani is author and co-author of several publications in peer-reviewed journals. Natia Shengelia is a researcher at Curatio International Foundation. Dr. Shengelia currently is involved in HIV/AIDS surveillance studies investigating dynamics of HIV spread among key populations, prevalence, and change of risk behavior and their determinants. Natia has worked on key population size estimation studies. She is proficient in quantitative data analyses. Natia Shengelia has co-authored research publications. 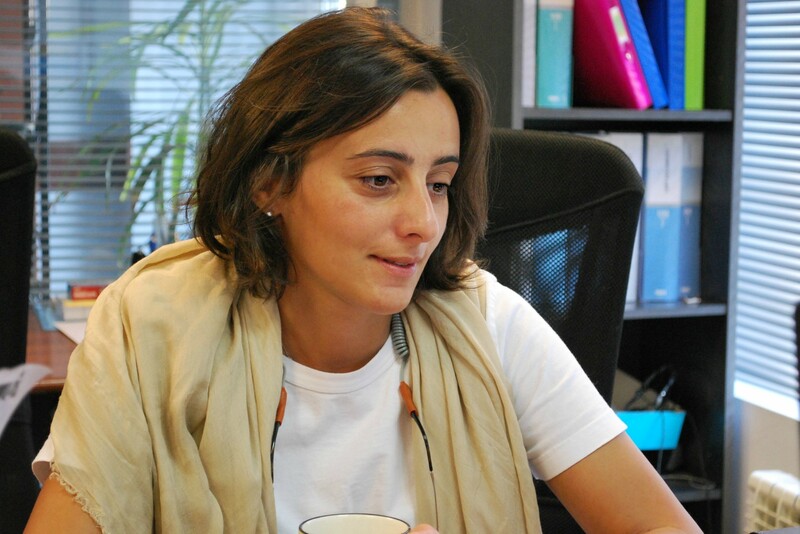 Lela Sulaberidze joined Curatio International Foundation in 2014. Her research interests are health care financing, health systems research. 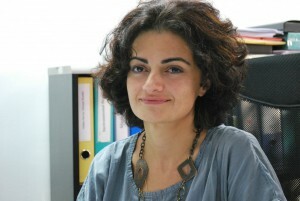 Lela Sulaberidze’s recent study was an investigation of economic barriers to Mental Healthcare in Georgia using mixed method approach. Lela Sulaberidze has also worked on HIV/AIDS key populations size estimations studies. 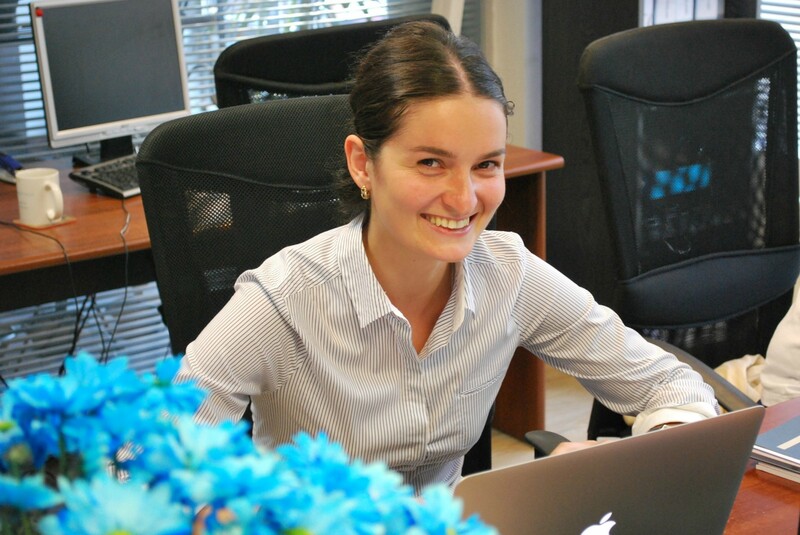 Maia Uchanesivili is the manager of International Internship Program at Curatio International Foundation since its establishment. She coordinates communication to the applicants and the program participants. 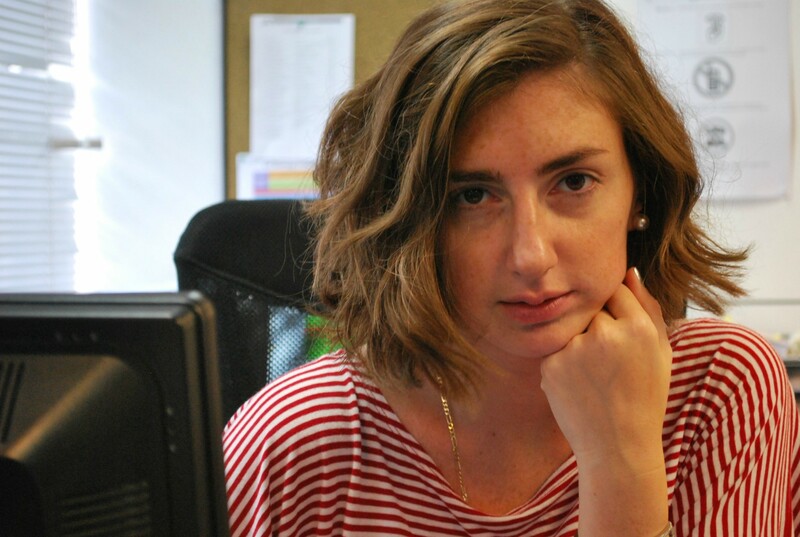 Maia is responsible for all logistical issues around the internship.